Professor Derek Bell has been re-elected as President of the Royal College of Physicians of Edinburgh. Dr Tom Mackay has been elected as one of the College’s two Vice-Presidents. The results of the elections were announced at the College Annual Meeting on 24 November 2016. Dr Mackay takes up post immediately, replacing former Vice President Dr Alan Patrick. 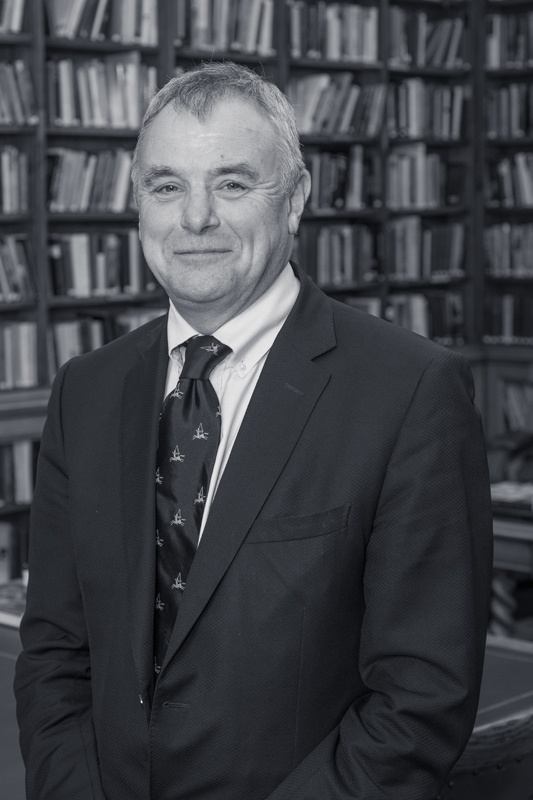 Prof Derek Bell is currently Chair in Acute Medicine, Imperial College, London, and has been an Elected Member of RCPE Council since 2007 and President since 1 March 2014. A graduate of the University of Edinburgh, Prof Bell has extensive experience of working at a senior level in the NHS in Scotland and England. Appointments include - Consultant Chest Physician, Central Middlesex Hospital, London (1990-96), Consultant Physician, Royal Infirmary of Edinburgh (1996-2006), Honorary Senior Lecturer, University of Edinburgh (1998-2006), Medical Director, Acute Hospitals Division, NHS Lothian (2005-06), National Clinical Lead for Unscheduled Care, NHS Scotland (2007-10), President, Society of Acute Medicine (2003-07), Acute Care Lead, NHS London (2011-13) and Chair in Acute Medicine, Imperial College, London (2006 to date). 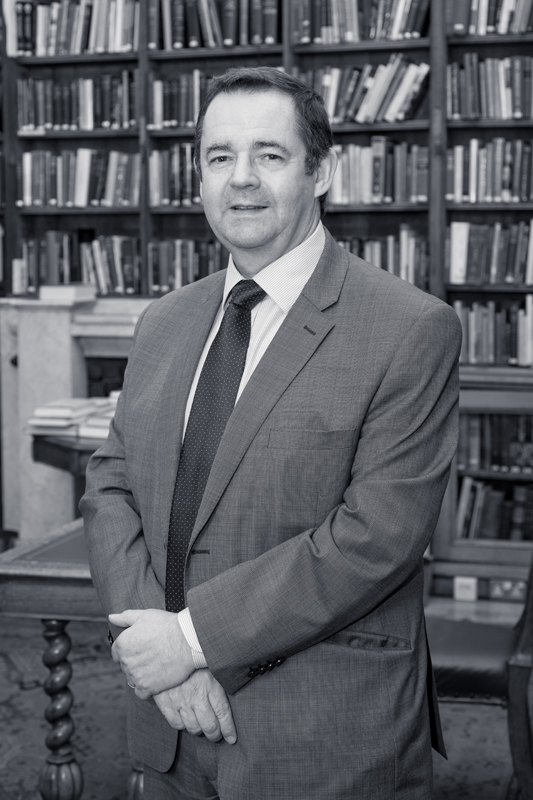 Dr Tom Mackay qualified from Edinburgh University in 1984 and undertook his postgraduate medical training in Edinburgh and London before taking up his first Consultant post in General Medicine / Respiratory Medicine in Paisley in 1993. He moved to his present post as a Consultant Respiratory Physician in the Royal Infirmary of Edinburgh in 1996 and became the Director of the Sleep / NIV service there in 2006. He has been heavily involved in all aspects of the development of the current MRCP (UK) examination over the last 20 years serving on the Written Pt II Examination Board, Clinical Examination Board, Respiratory Question Writing Group, Chair of SCE Respiratory Standard Setting Group, and as College Director of Examinations. He is an experienced PACES examiner both in the UK and overseas. “The medical profession and the NHS continue to face a number of challenges which must be addressed to ensure we have a healthcare system and workforce that is able to meet the demands placed upon it both now and in the future. “As we move forward the College will continue to provide advice, opinion and leadership, to influence policy and work with others to improve standards of care across the UK". “The College has an important role to play in maintaining and improving standards of patient care by ensuring that the education, training and assessment of doctors are of the highest quality. The College Annual Meeting is part of the College’s 56th St Andrew’s Day Festival Symposium which brings together a vast array of international leaders covering the breadth of medicine and its specialties.